Acne is a common problem at VISTA Clinic Australia Melbourne. Simple pimples, but can significantly impact quality of life and general self-perception of the affected by acne person. 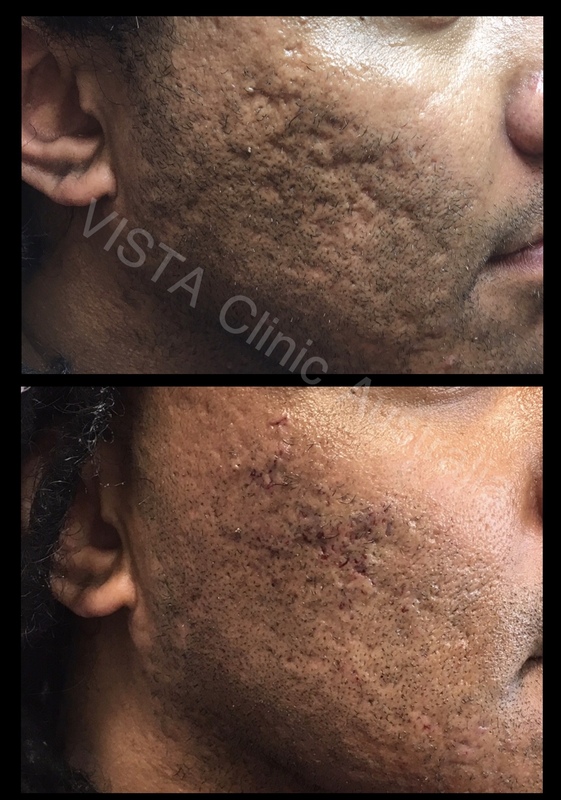 Sometimes acne can also leave a scar for life, which requires real skills and experience to remove acne scars ( we do acne scars removal at VISTA Clinic Australia, cosmetic clinic Melbourne, but prefer rather to work on prevention than fixing scars later). There are number of options can be used to treat acne at the Melbourne cosmetic clinic. However, we have to be realistic that acne often have underlying problem with general health (i.e., hormonal changes, food intolerance, genetics, increased sebum production, glucose metabolism issues etc), therefore treatment of the skin only would be not enough. Experienced and specializing in cosmetic doctor will assess acne skin using few different machines and likely to arrange blood test and swabs during the comprehensive acne counsultation. Success in acne treatment often relies on treating the cause of acne, whenever possible. 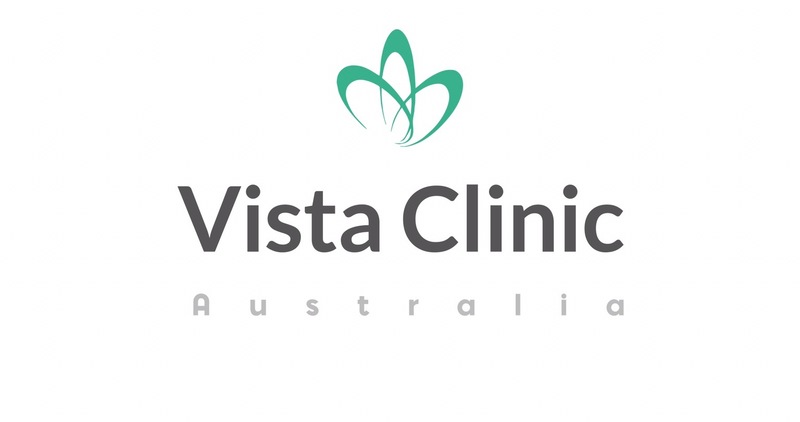 VISTA Clinic Australia Melbourne invested into a number of machines for the most precise diagnoses and then tayloring individual treatment to each patient. Our cosmetic clinic in Melbourne also uses the best products for our patients. Doctor consult about your concerns, treatments available, underlying causes of acne and skin inflammation, pores, including black or white pores, skin pigments spots and irregularities, which common problem after acne. All treatments will be customised to your life and work situation to ensure best results for you. Consultation fee $150 (some cases may be medicare eligible). For the best acne treatment book appointment at our Melbourne clinic.